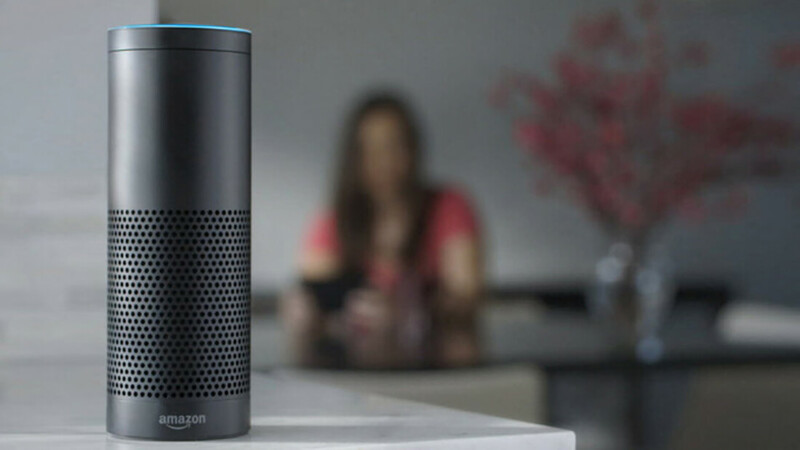 The Bentonville, Arkansas murder case which saw police issue Amazon a warrant for audio recordings from the prime suspect’s Echo device has just reached a surprising junction. Following the company’s refusal to hand over the data on the grounds that it’s protected by the first amendment, the defendant has now given permission for the evidence to be given to prosecutors. James Andrew Bates was charged with murder after friend and former Georgia police officer Victor Collins was found floating face-up in his hot tub in November 2015. Prosecutors said that Bates’s Echo smart speaker could have captured something that may reveal new details from that night. Amazon filed to have the search warrant dismissed, arguing that it must consider its customers’ privacy rights and that the first amendment protects the data and Alexa’s responses. The company added that the prosecutors must also prove the information isn’t available elsewhere, though it did provide Bates’s transaction history and account information. But now the prospect of a legal fight that could have rivaled the Apple/FBI battle is no more. Amazon has handed over the Echo data after Bates said he is willing to let authorities comb through it. His decision means we’re not going to find out if the First Amendment argument holds up in court. It’s going to be interesting to see if the Alexa data helps prove Bates’s guilt, exonerates him, or is completely useless. A hearing is scheduled to take place tomorrow.